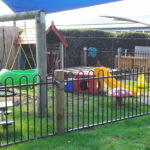 We have had some exciting changes to our outdoor space. 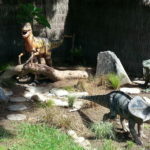 We have installed a dinosaur garden where the children can climb, ride, pat and feed the dinosaurs. 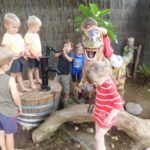 There has also been a water pump installed for the children to use. 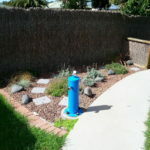 We have had a water fountain installed for those hot summer days and includes a bottle filler for our teachers. 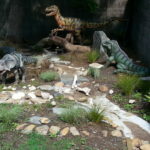 Our baby area has been updated so the babies have plenty to explore and play with. We have also purchased a mud kitchen for the children to use near the sandpit.